Walt Disney Studios on Wednesday dropped the first full official trailer for The Lion King. The live action remake is so reminiscent of the original 1994 animation, from the scenes to the music, that you simply can’t avoid the goosebumps. 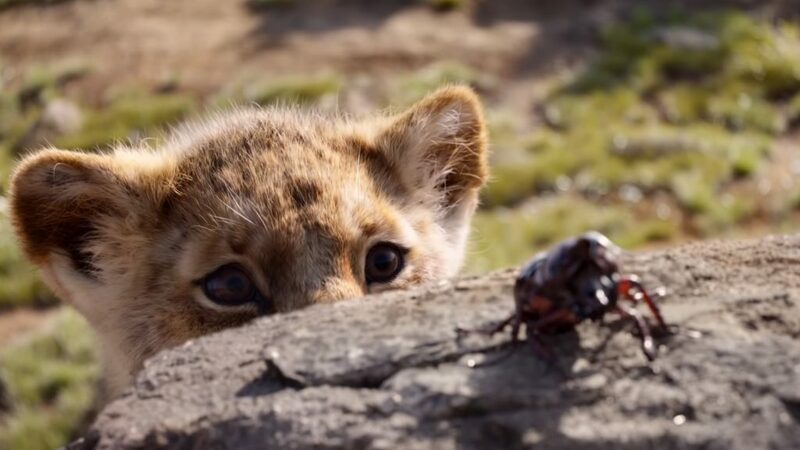 While Mufasa’s opening monologue suggests a deeper, more mature angle on “the circle of life”, the trailer is not without pure cuteness in the form of baby Simba. We even get to see a more realistic version of Scar, who isn’t a black-haired lion anymore, but rather a severely scarred one. Timon and Pumbaa also make an appearance, singing the icon The Lion Sleeps Tonight. Unfortunately, we still have to wait three months for the movie to premiere. Perhaps the nostalgia will keep us all going until 17 July.